from downtown Louisville, KY. From weekend getaways to week long adventures, we have you covered. Take a tour of the Jim Beam American Stillhouse. This 200 year old landmark features the fascinating art of bourbon making as well as the Beam family history. Hey! You can even try a sip, or enjoy a cocktail. 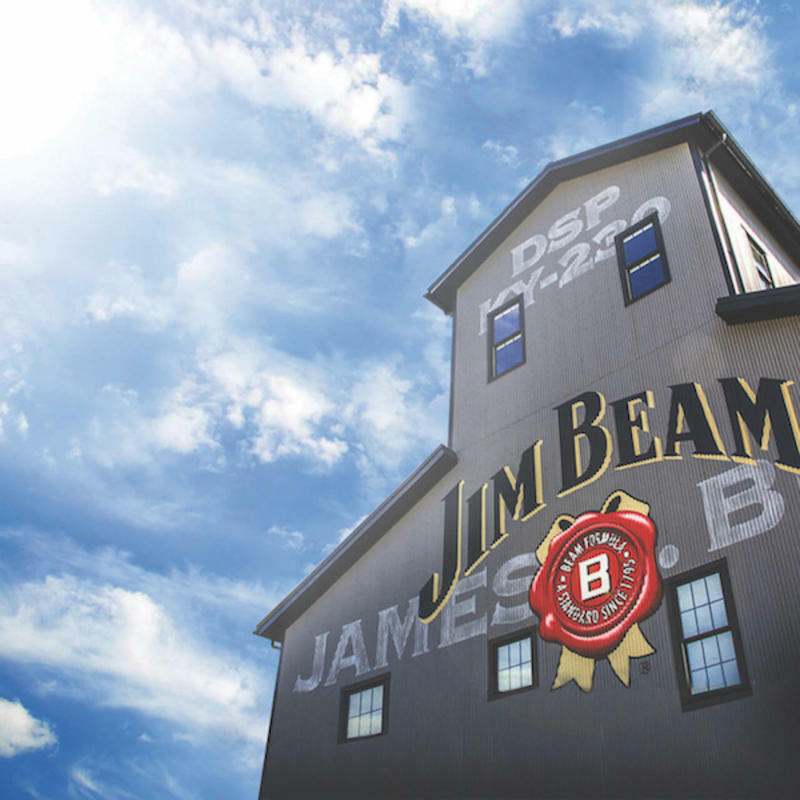 Jim Beam is the gateway to, and the most convenient stop on, the famed Kentucky Bourbon Trail. Forest Edge and Brooks Hill Wineries offer a large array of award-winning wines. 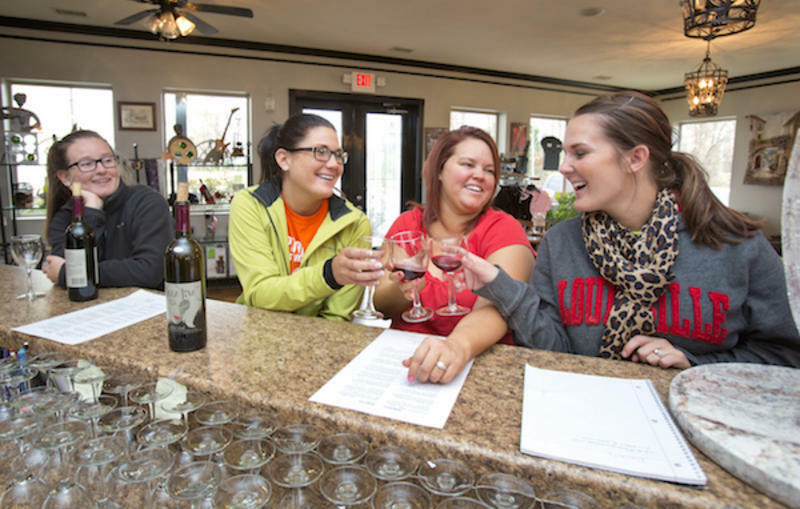 It’s easy to pair Jim Beam and Four Roses with the wineries on the Bullitt County Wine & Whiskey Trail. Visit them all and receive a free, uniquely-designed souvenir glass. 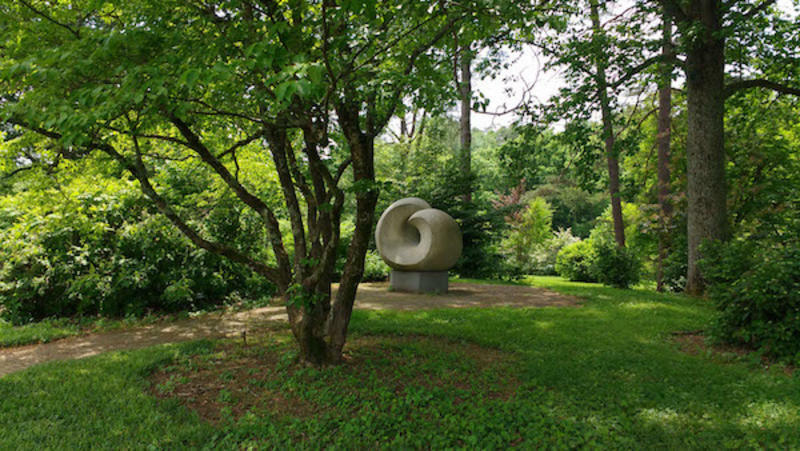 Bullitt County is also home to Bernheim Arboretum and Research Forest. Check out the AIA platinum award-winning Visitor Center, stroll among the tree tops on their Canopy Walk, or enjoy a little bit of the 15 miles of hiking and biking trails. Fire Glass Studio & Gallery offers visitors the opportunity to get up close while artisans make hand blown glass artwork.Shop in the gallery and take home a uniquely-created work of art. For some retail therapy, 6pm Outlet at Amazon has shoes and apparel at up to 70% off daily. Get your motor running at Kart Kountry, home to the nation’s longest go cart track. Add their putt-putt course, huge arcade, bumper boats and trampoline basketball and you have the makings for a day you won’t soon forget. Take time to play Heritage Hill Golf Course, annually ranked one of Kentucky’s top public courses. 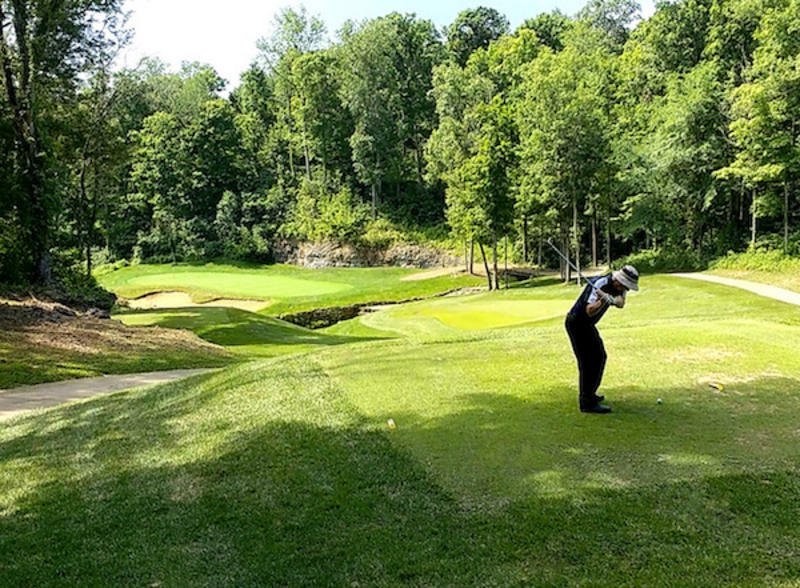 With both a scenic and challenging layout, Heritage Hill is a must for all golfers.